I bought an iPad mini for two purposes: 1) GPS mapping while I travel and 2) reading books. I don't have a smartphone. 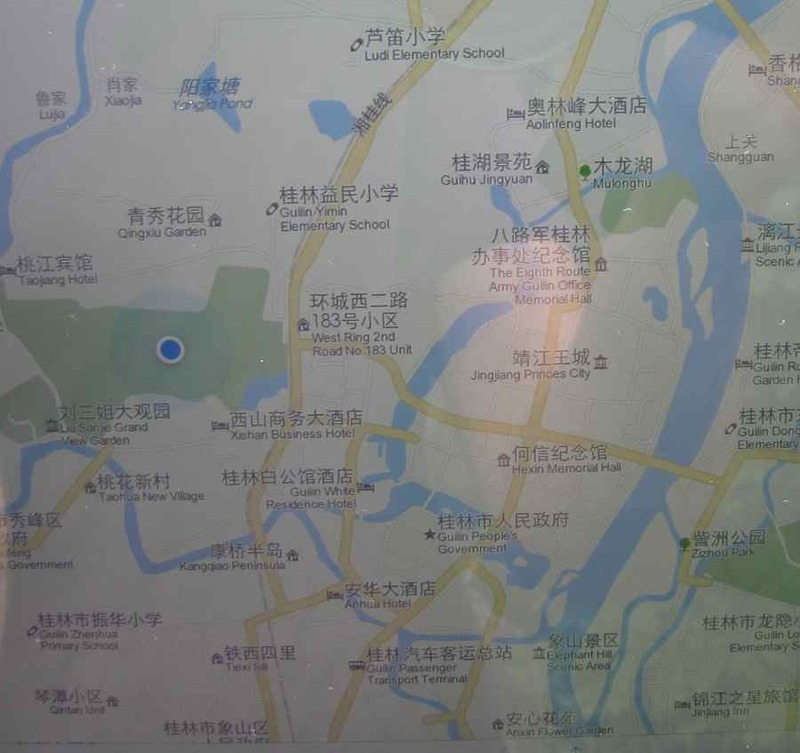 This shot shows the park (green area and where I am blue dot) and where it sits in Guilin. I found the mapping very convenient while walking around cities, which I like to do. It is also fun to do things like see the map while you float down a river in Yangshou, China.